Home » Article » Should I choose titanium, tourmaline or ceramic hair straighteners? When it comes to hair straightening irons, there isn’t just one kind available. Far from it, in fact – you can get titanium, tourmaline or ceramic hair straighteners. For people who are new to shopping around for hair straighteners, it can be confusing to read others debating about which particular product they use. It’s bad enough that there are arguments between which manufacturer is best to use, never mind when there’s different types within the same brand. The quest for straight hair isn’t as easy as it may first have seemed and so you will realise pretty quickly that there is a lot of thought that needs to go into it before you can buy a pair of straighteners. The most commonly debated types of irons that get spoken about online are ceramic, tourmaline and titanium, which all offer different qualities that people argue are the best for your hair. But which one is the best? Well, let’s see. These products are known for evenly spreading heat and are great at combating frizz, static and split ends – all of which are common complaints from people about their hair. 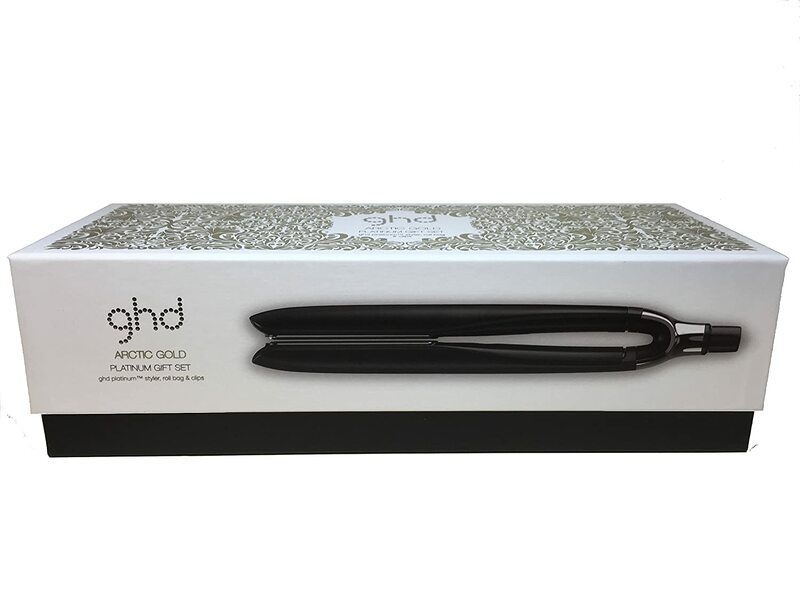 These are something of the “classic” iron when it comes to hair straighteners and a lot of products on the market will use ceramic in some way. The positives that come with these are that they shouldn’t tug and are noted for instead gliding through hair. They are useful for both thin and thick hair, and can be used easily at home. The only downside is that they are not as powerful as the others. These products are notable for tackling frizzy hair effectively and for providing some protection against any potential damage. A lot of people find that hair straighteners of this kind result in a silkier finish and a longer-lasting solution. Considering that many users complain about the fact that their hair can start to revert to normal during the course of the day, these straighteners could prove to be the ideal solution. They are ideal for coarser hair and hair that is damaged, and can also be used at home. The downside to be found is that they can cost more than others on the market. These products are well-known for their efficiency. 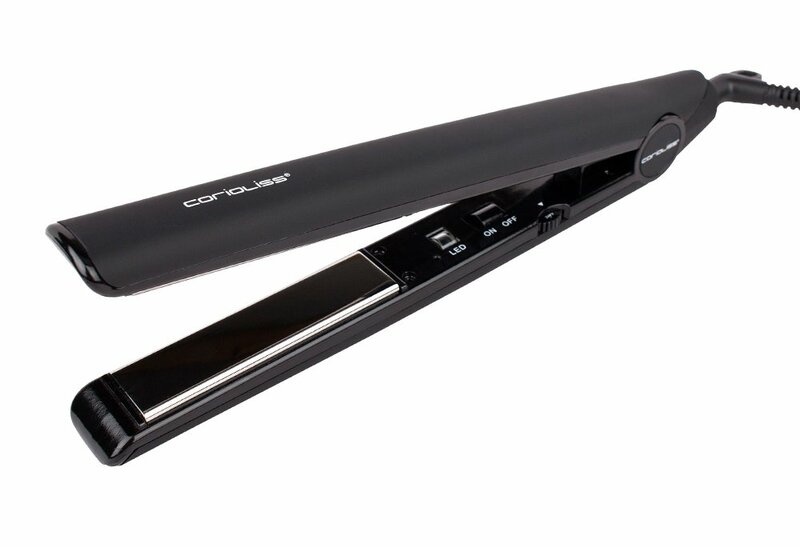 The straighteners themselves are lighter and more durable than the others and are quick to heat up. They keep a constant temperature flowing through the plates and are ideal for gliding through hair, making them popular tools amongst professionals. They are more suited to thicker and coarser hair, though thinner haired people should be fine with them as long as they keep the heat to a minimum. This is something of a downside as they might not be suited for everyone and may not be ideal for use in homes. There is certainly plenty of choice when it comes to the type of hair straighteners you can buy and each of them offers something in the way of dealing with curls. 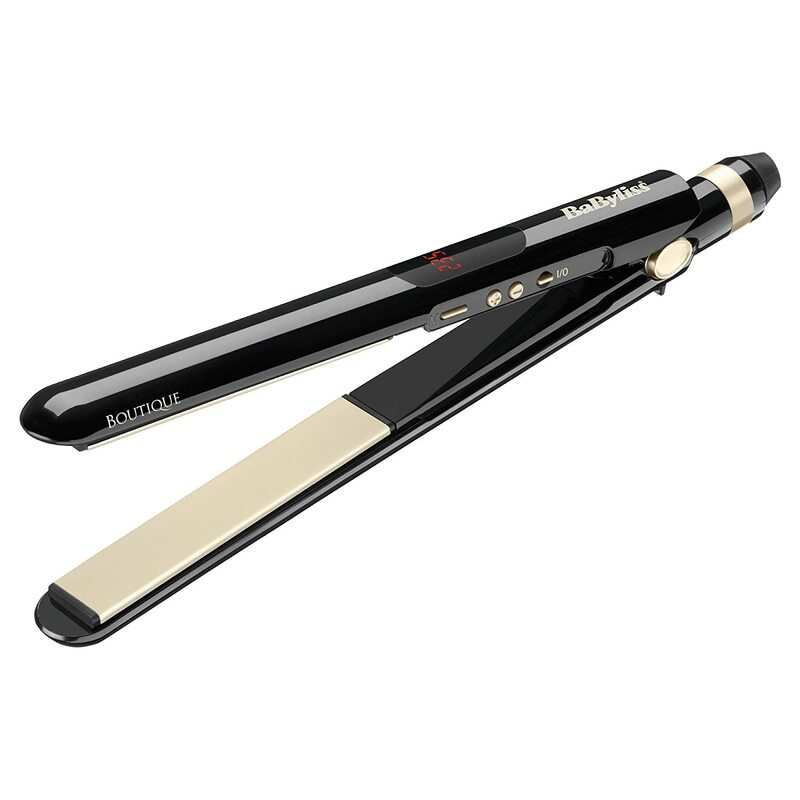 Titanium, tourmaline or ceramic hair straighteners? Well, each of these products is more than suited to straighten hair, but there are numerous factors that need to be taken into account. The type of hair a person has, as well as their funds, should be considered to make sure that they get the best benefit from the product, no matter if it’s titanium, tourmaline or ceramic hair straighteners. If this has got you thinking about purchasing hair straighteners, then make sure to now read the hair straightener reviews section so you can get an even better idea of which ones are right for you.